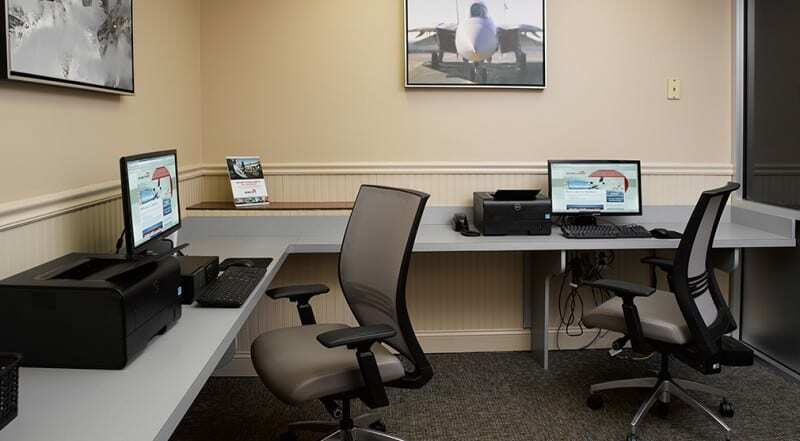 Our Republic Airport location is a great choice when flying into the New York area, with Manhattan just 35 miles away. 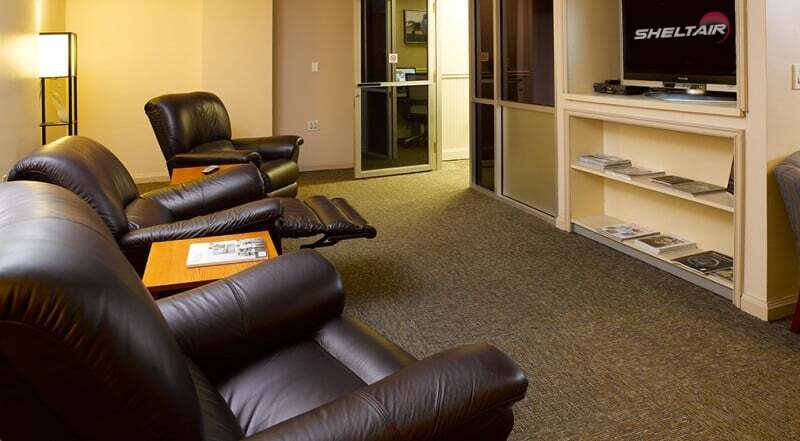 We are even closer to the Mets' Citi Field, Yankee Stadium, Arthur Ashe Stadium and the world famous Black Course at the Bethpage State Golf Course. 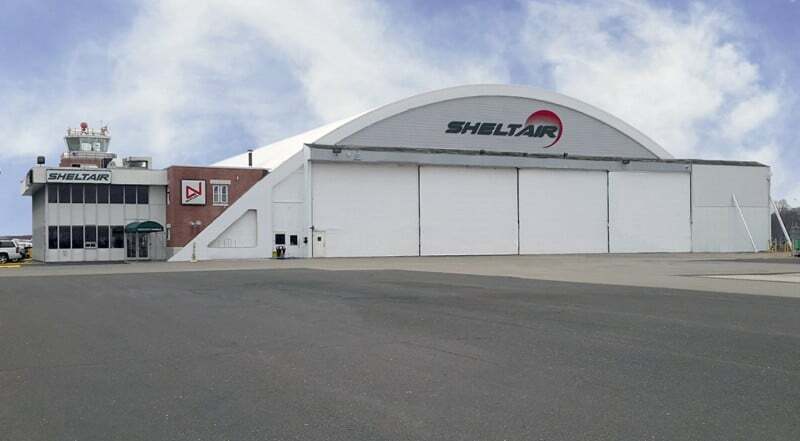 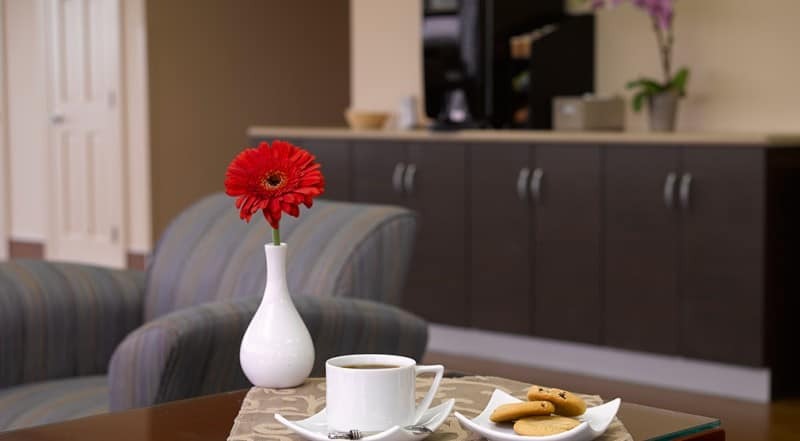 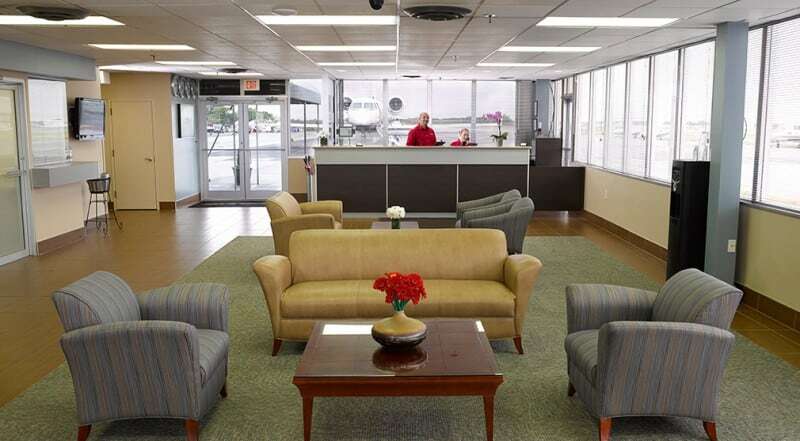 Our location in Farmingdale is a full-service FBO, providing all the amenities you've come to expect from a Sheltair facility.